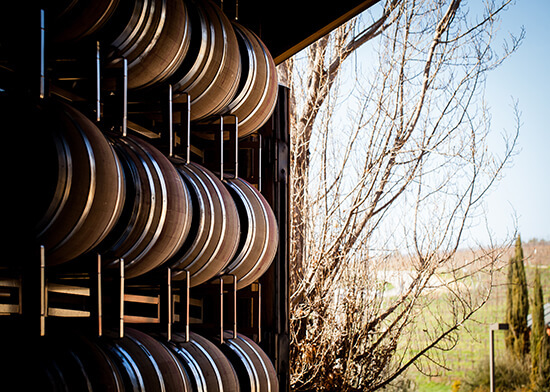 WHEN TO GO: During harvest (late August-October) for the full wine-making experience. Together these twin valleys – located an hour north-east of San Francisco – make up California’s most famous wine region. And with hills and fields entwined with vines that give way to over 400+ wineries, producing Pinot, Chardonnay and Merlot by the bucket-load, it’s easy to see why. Its popularity means there are innumerable ways to soak up this vino-infused region too: you can cycle through the vines, take a tour of the farms, soar above the fields in a hot-air balloon or even chug through the countryside onboard the gourmet Napa Valley Wine Train. WHEN TO GO: March, so you can pair vineyard visits with the Mendocino Coast Whale Festivals. A confection of towering redwoods, sightings of migrating whales and vintners – what’s not to love about Mendocino? Further north than Napa and Sonoma but lesser known, this rugged coastal region is huge. It stretches for 2.4 million acres and deep within that you’ll find over 550 wineries split across three areas: Anderson Valley, Redwood Corridor and the coast. Signature blends for the region include local Cabernet Sauvignons and Pinot Gris. WHEN TO GO: September, when there’s less fog along the coast. The Monterey peninsula is more famous for the Bay of the same moniker than it is for wine, but this coastal paradise along Pacific Highway 1 is actually home to 40,000 acres of vineyard. In fact, it’s actually one of the prettiest places to sample wine in the state – ocean lovers can sip their favourite Grenache or Pinot Noir while gazing across the picturesque coastline. Sample wines from Monterey’s ‘Deep Blue Canyon’ for a really unique flavour that you won’t get in any other Californian wine region. WHEN TO GO: Visit in May for ‘ZinFest’, Lodi’s celebration of all things Zinfandel. Billed as the next Napa Valley, this eastern California region is fairly remote when compared to the state’s other wine countries. Its isolation has no bearing on quality though: Lodi boasts 100,000 acres of planted vines and, despite the fame of other Golden State wine regions, it's actually North America’s top producer of Cabernet Sauvignon, Zinfandel and Sauvignon Blanc – to name a few. The wines here feel fruitier and more innovative than the rest of California, with grape-growers experimenting with varieties from all over the world. This one is the up-and-comer, Napa’s young and trendy cousin – despite its wine-making being decades old that is. WHEN TO GO: For abundant wine tasting, seminars on blending and a winemaker dinner, visit in February for Blendfest. Paso Robles knows its wine. 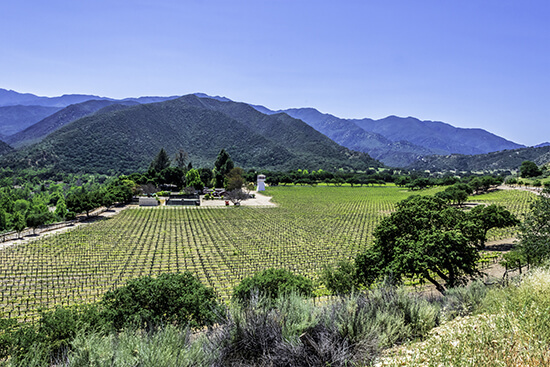 Located midway between San Francisco and LA, it’s the perfect blend of Southern and Northern California sensibilities, its 200+ wineries offering state-wide premium classics like Zinfandel and Cabernet Sauvignon as well as Syrah, Voignier and Roussanne. Be sure to visit the historic downtown area for a heritage feel too, you can scour boutique shops and the 14 charming tasting rooms peppered around the streets. WHEN TO GO: Visit in spring for warm weather without the crowds – you’ll get the jump on surfing, whale-watching and of course wine tasting. Santa Cruz may be home to one of the oldest wine scenes in the USA, but it’s also one of the most diverse. Legendary winemakers like Paul Masson, Martin Ray and David Bruce started here and you can still taste their influence in the Cabernet Sauvignon, Chardonnay and award-winning Pinot Noir. It has a plethora of celebrated varietals, not to mention several wine trails to help visitors navigate the best tipples the region has to offer. 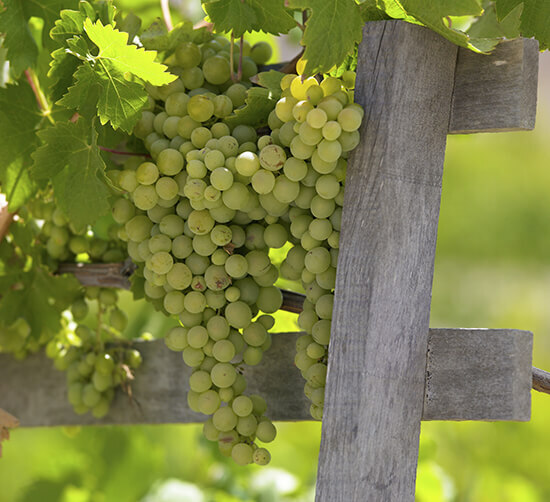 Ready to drink in the delights of California’s numerous wine regions? Speak to one of our Travel Experts about our booking our Tastes of California Journey for your next USA holiday.